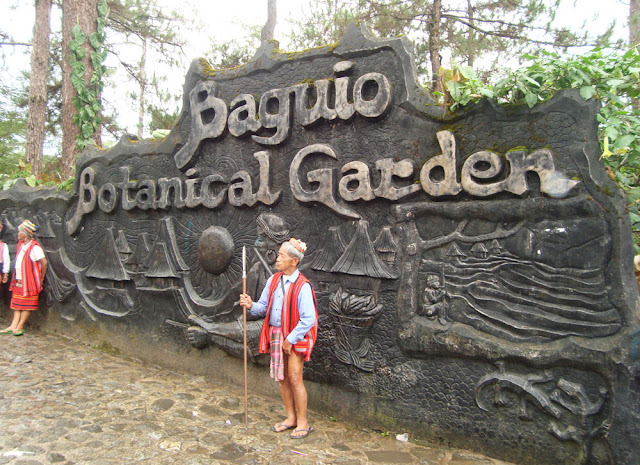 Baguio City is one of the tourists' favorite places in the Philippines because of the cold weather, popular tourist spots and friendly people. 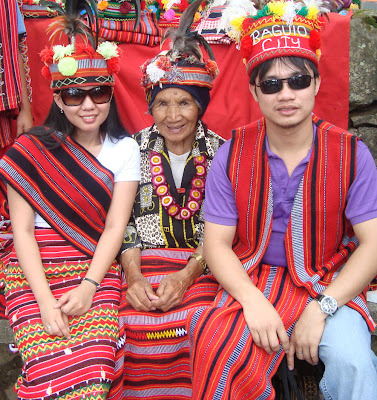 You will see many indigenous elders wearing their traditional costume and interacting with tourists as part of their daily lives, or just part of their habits. 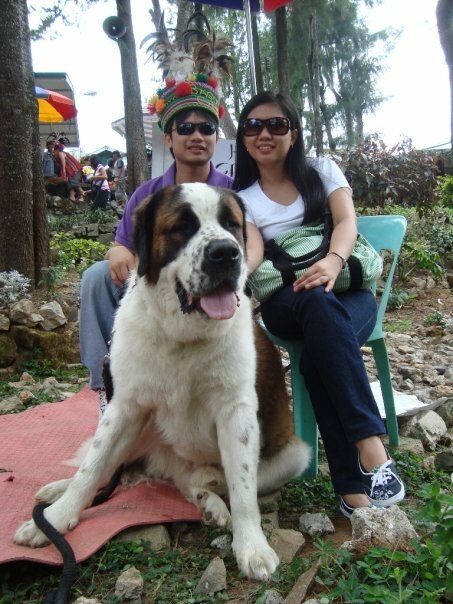 I was told that these natives are rich and have professional children. 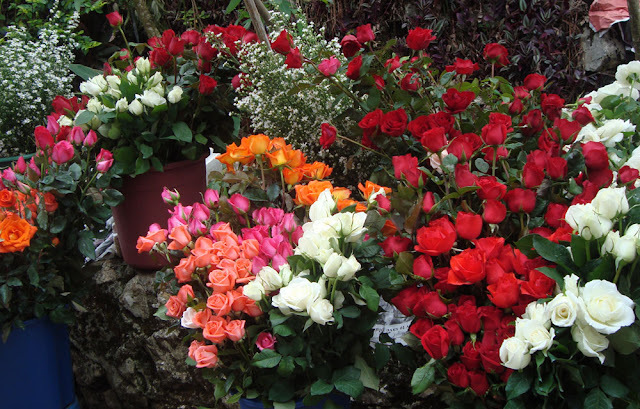 Some are millionaires but they would still remain loyal to their original custom. 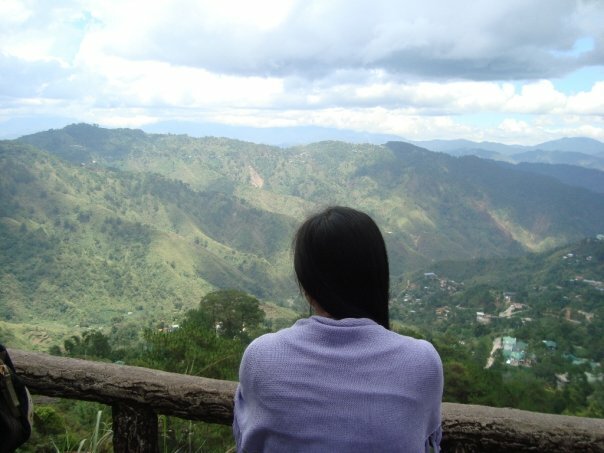 It was April when I first visited Baguio City. I never had a clue that every April, people are just everywhere. 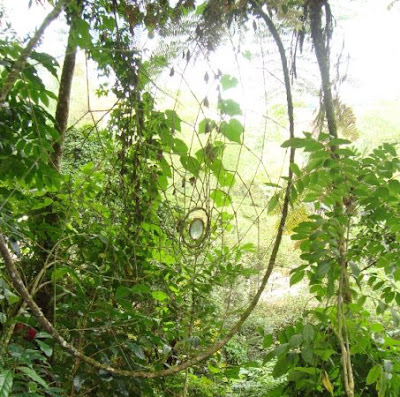 Tourists, foreigners, residents or visitors were roaming in this one place. 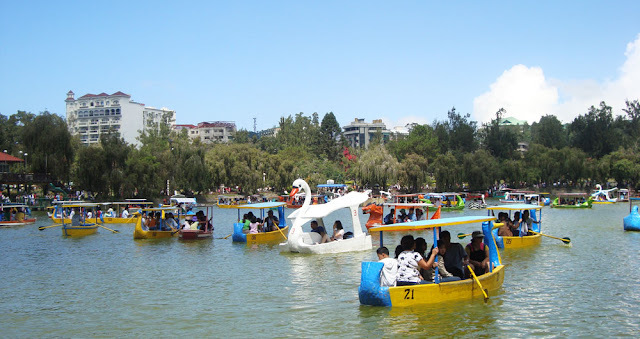 Every attraction that we visited was so crowded. But all in all, the vacation was worth it. 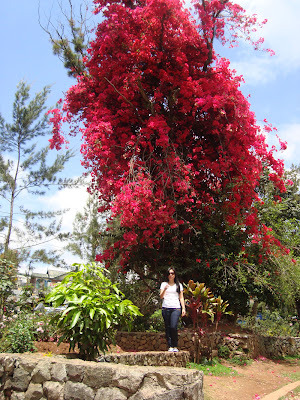 We have visited many places and had a great time taking pictures. People are nice especially the taxi/FX drivers. 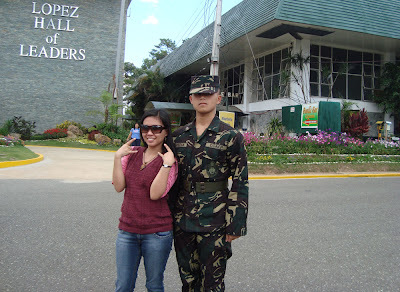 Because of them, we were able to go to many places even if it was our first time to be there. 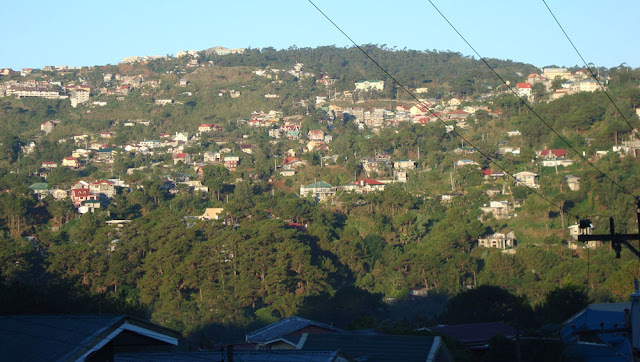 I was amazed when I saw houses in the mountains. Fogs are so thick in the morning and pine trees are all over. 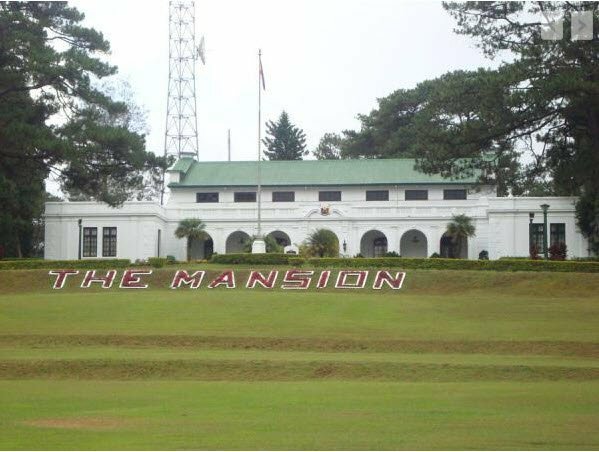 The Mansion house is where the President of the Philippines stays when in he/she is in Baguio City. 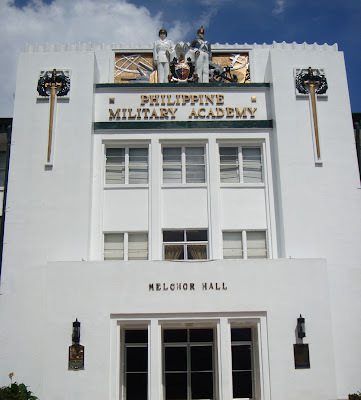 People are allowed to enter the gate just to take photos of the mansion. 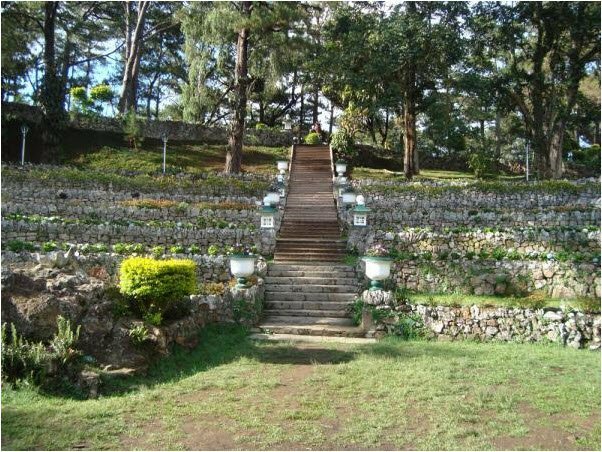 A previous American Military camp which has now became one of the tourist destinations of Baguio. 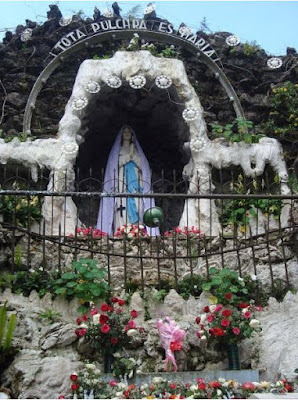 To reach the Our Lady of Lourdes Grotto, you have to take 252 steps. 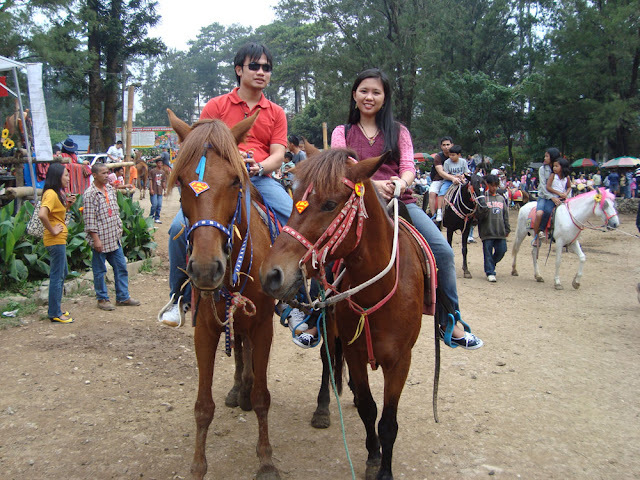 We went there to have a horseback riding experience. 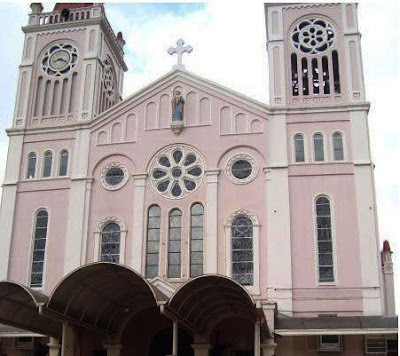 This cathedral is located on the top of the hill in the center of the city. 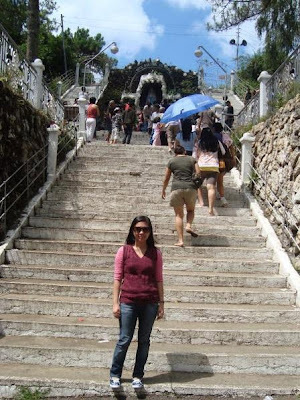 Many photographers love to take pictures in this holy place in Baguio City. 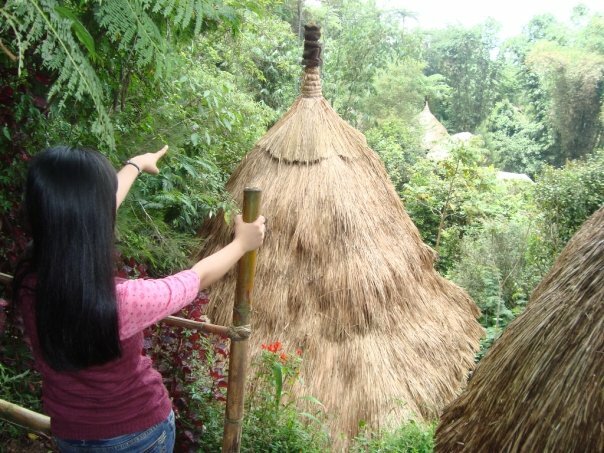 This is a native village with many Igorot homes. 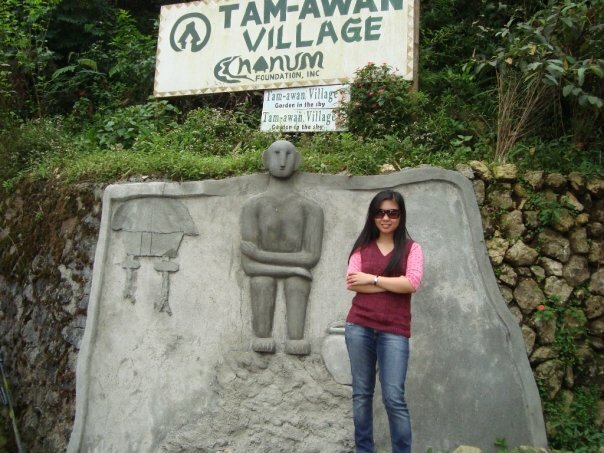 It was raining when we came to Tam-Awan Village and we have to climb up the slippery hills to go from one hut to another. 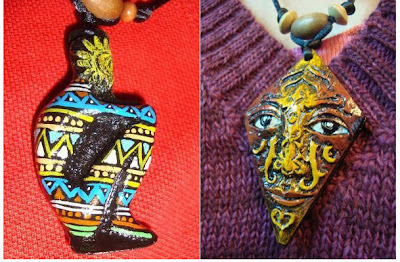 There are also native handicrafts sold in this place. 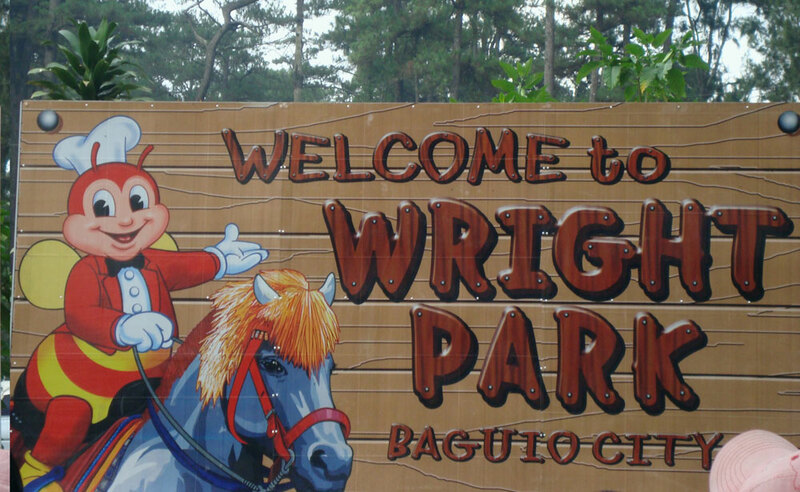 Baguio City is really a cool place to go for a holiday. 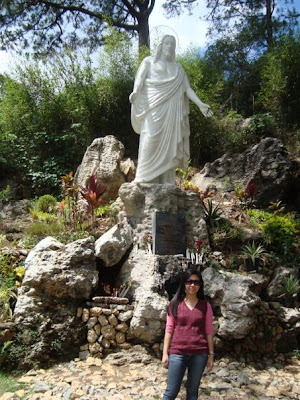 Aside from visiting the tourist attractions and landmarks, there are also other stuff to do such as trying their strawberry taho and the foods. 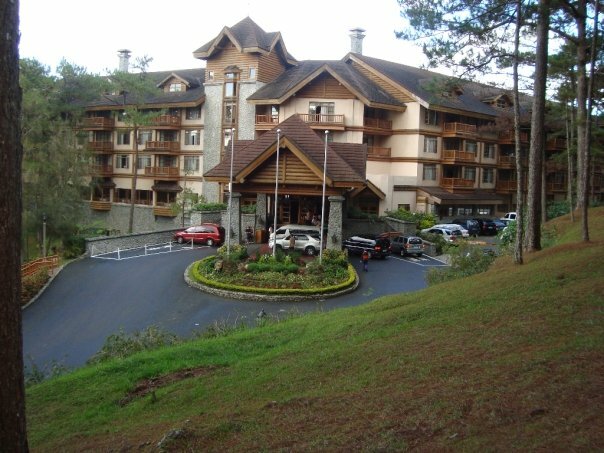 One famous restaurant is the Chocolate de Batirol located at Camp John Hay. Also, I heard that silver jewelries are sold in cheaper prices. 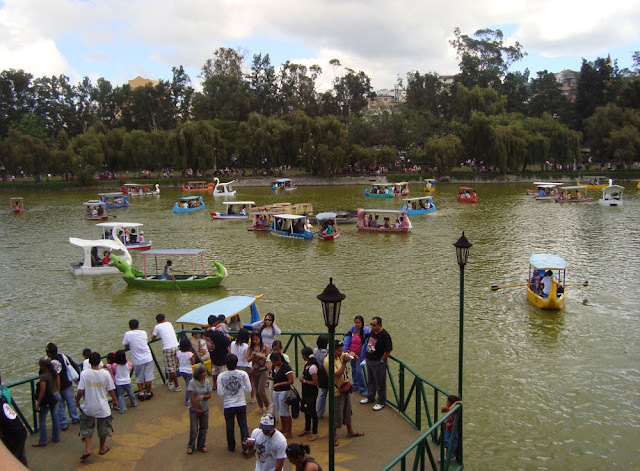 Baguio city is also known for its inexpensive and good quality Ukay-Ukay. 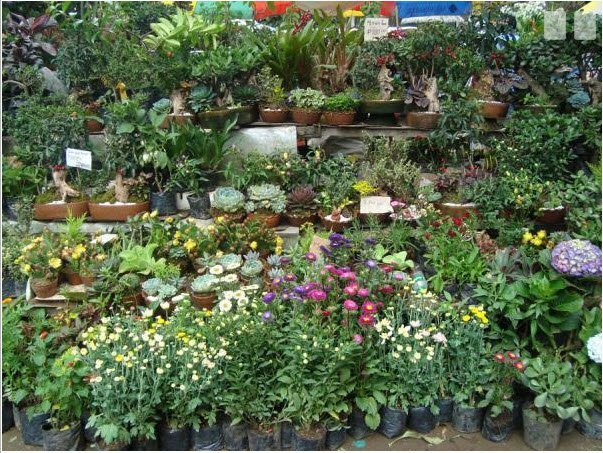 Flowers are abundant as well as food souvenirs. 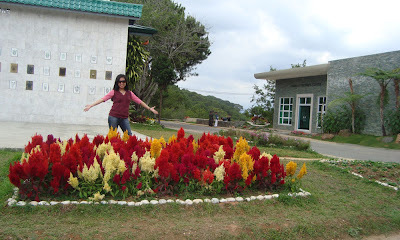 I would always love to come and visit the place all over again!